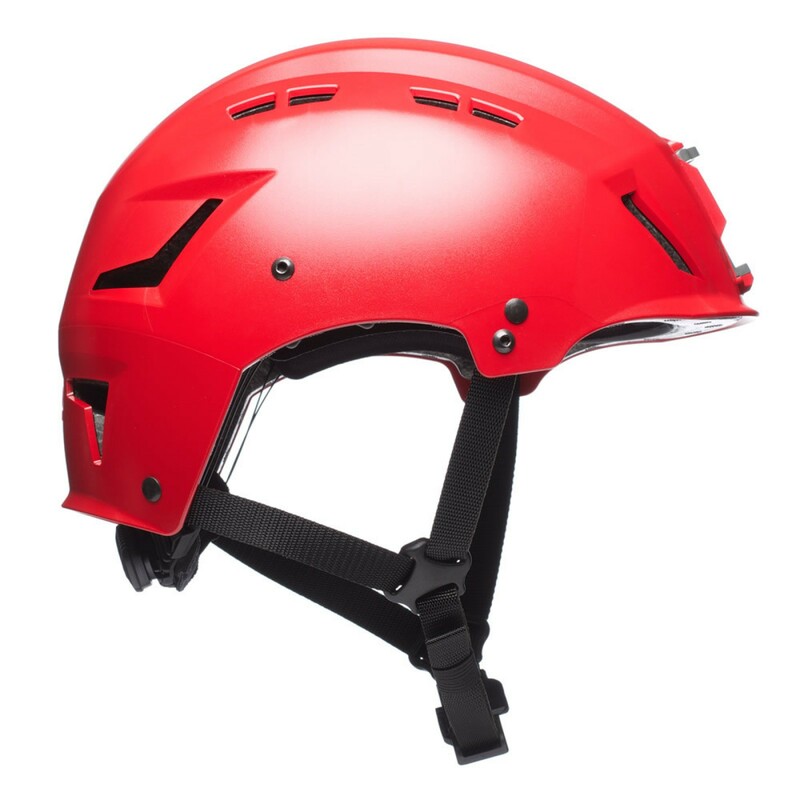 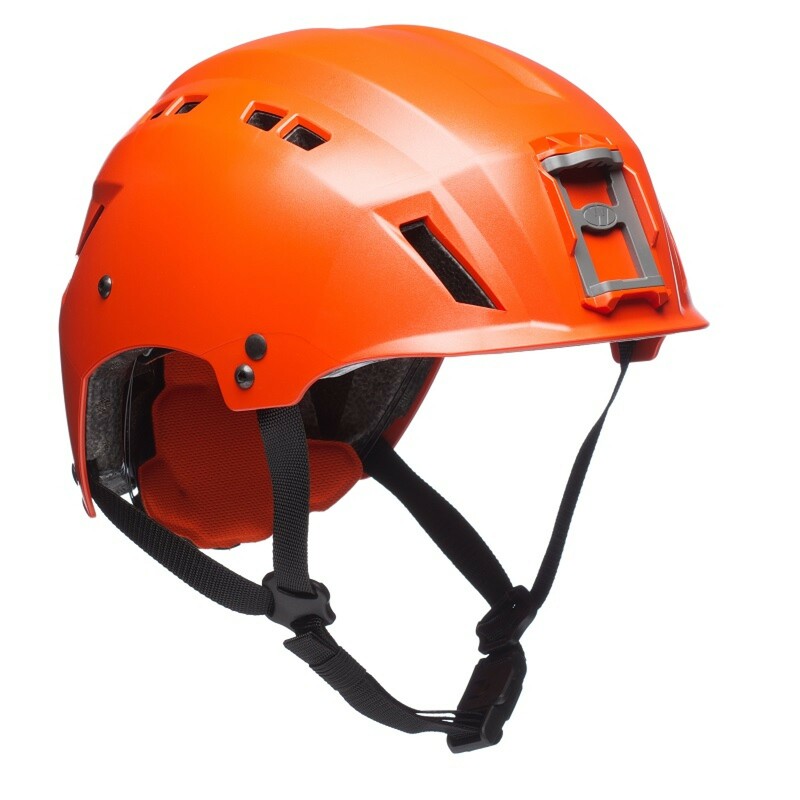 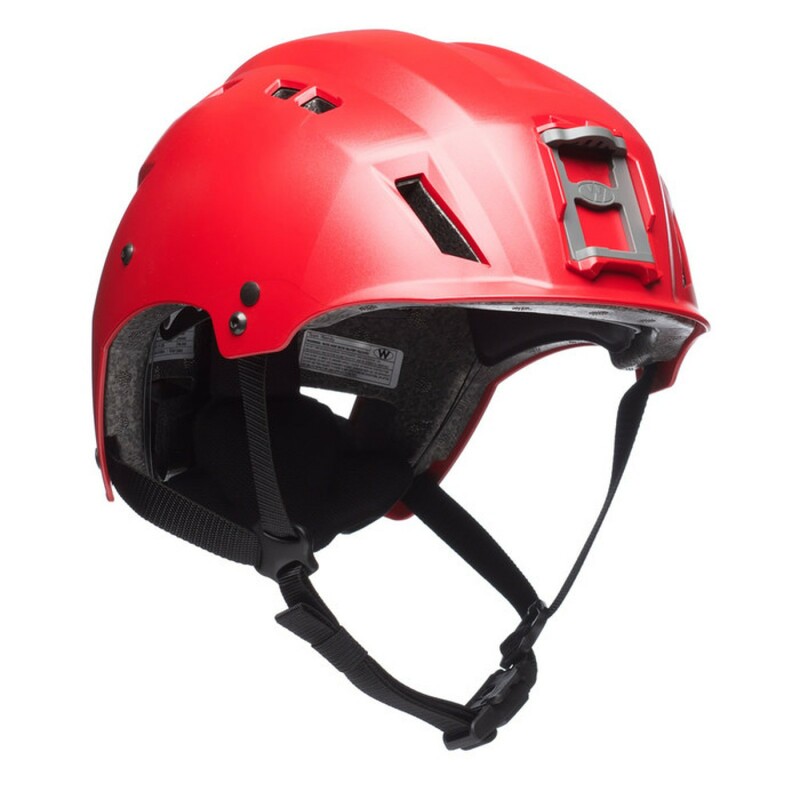 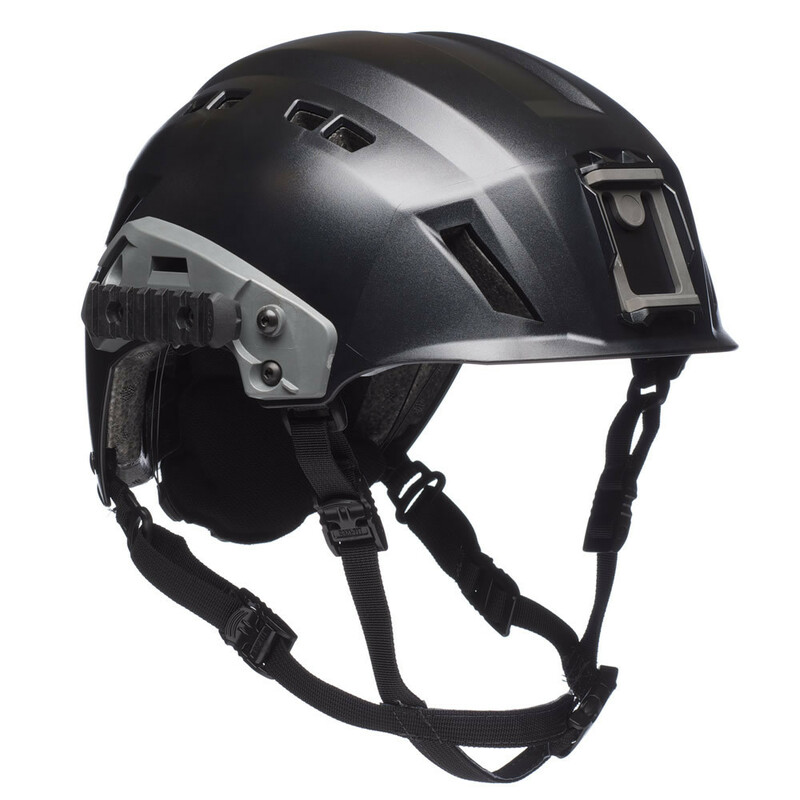 The EXFIL® SAR is the first purpose built Search and Rescue helmet to provide accessory mounting capabilities, while meeting key industrial and mountaineering performance standards. 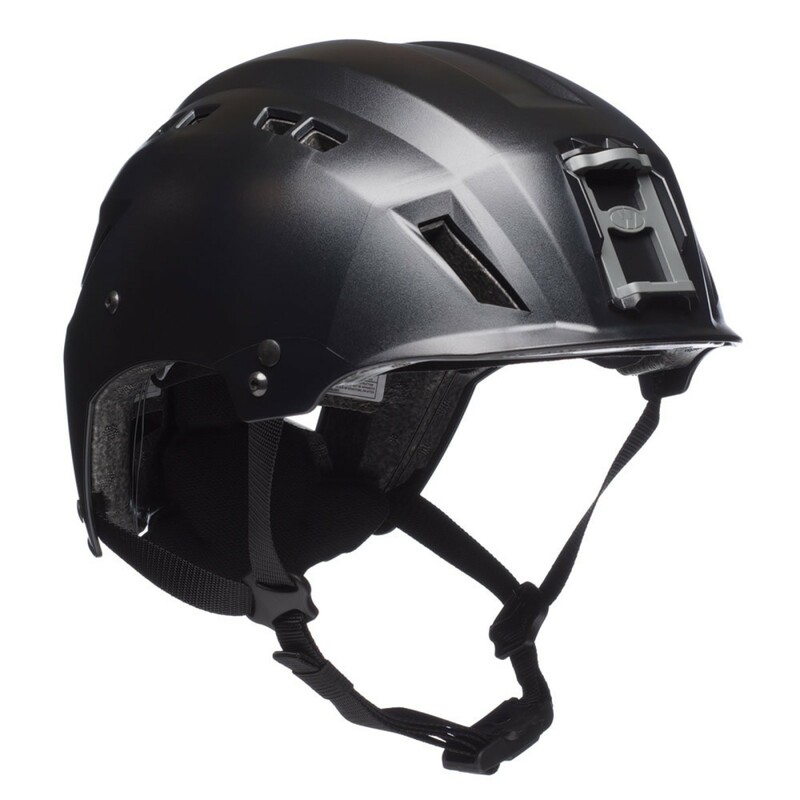 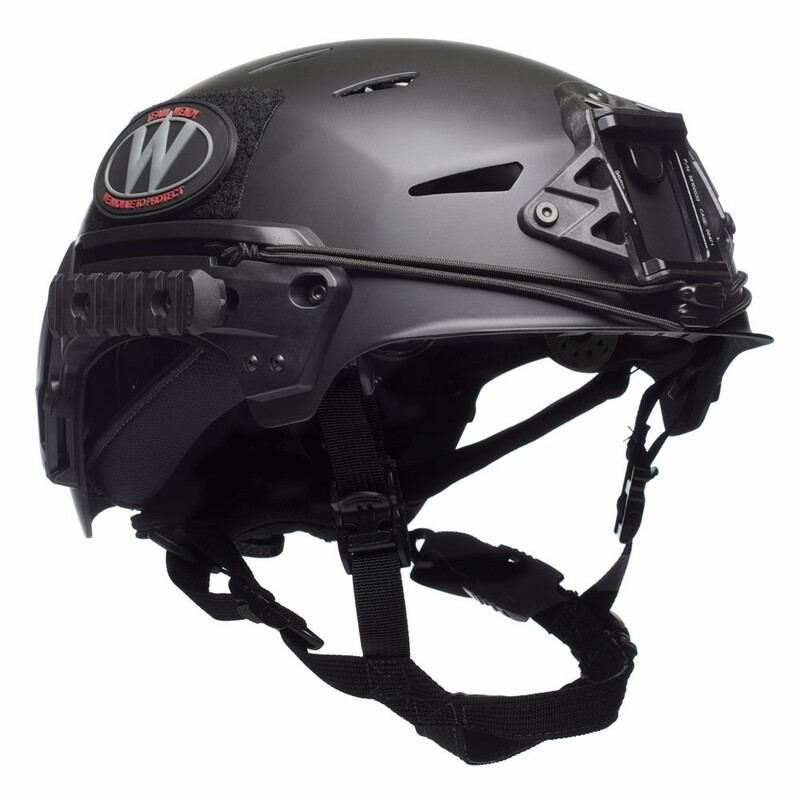 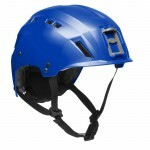 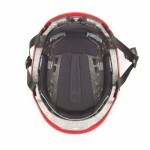 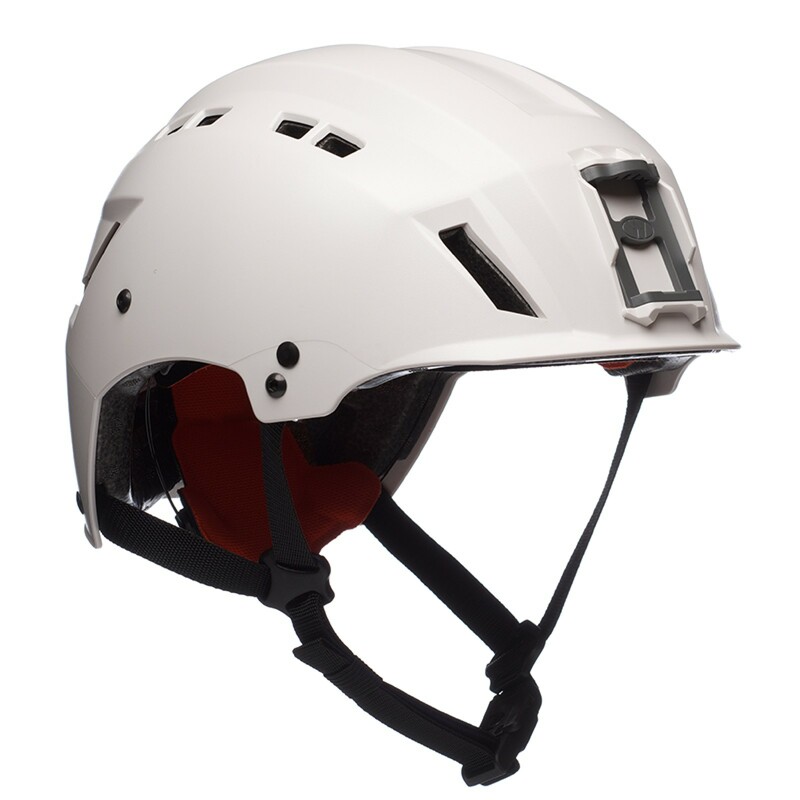 The EXFIL® SAR Backcountry was designed for users that do not intend on mounting night vision devices to their helmet. This version features a glass-reinforced polycarbonate shroud for mounting cameras and lights. 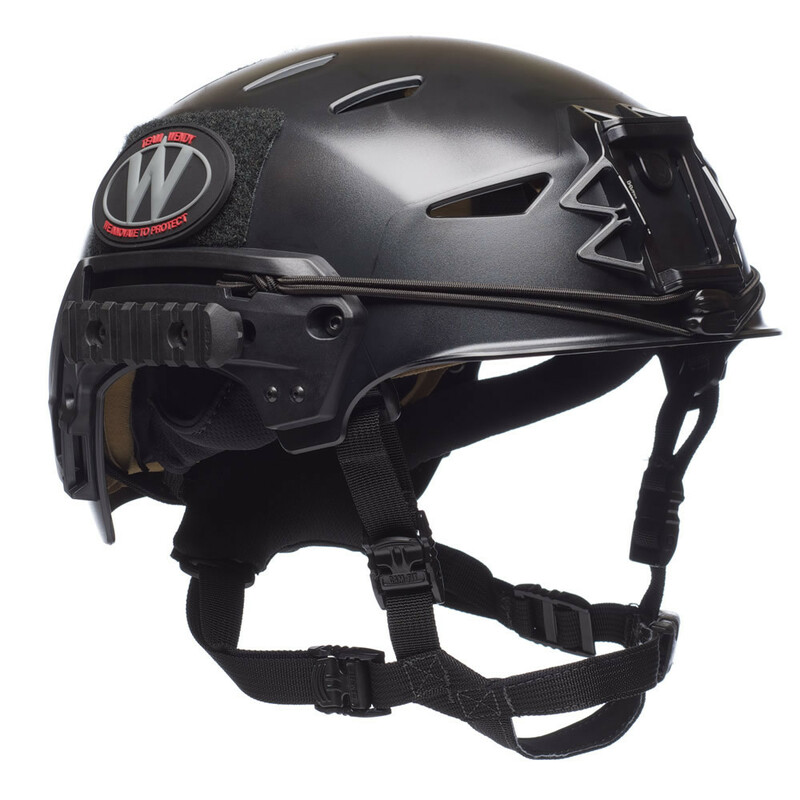 It also includes a sport-style under the chin retention strap with Fidlock® magnetic buckle and a Boa® Closure System to dial in precise fit adjustment while providing single-handed quick release. 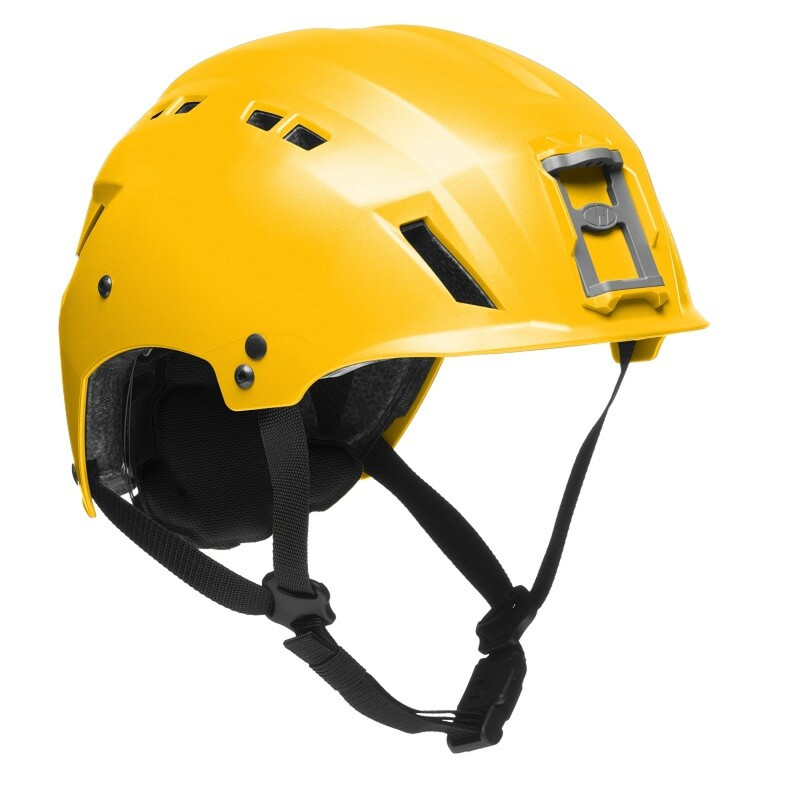 The SAR Accessory Rail 2. 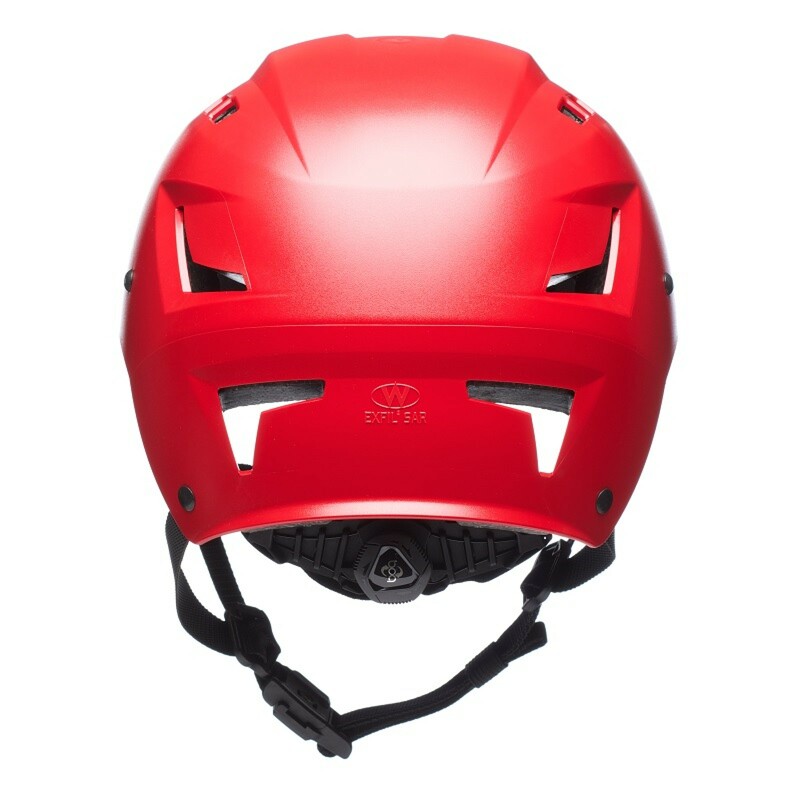 0 System is optional.